Prym Consumer Malaysia Sdn. Bhd. 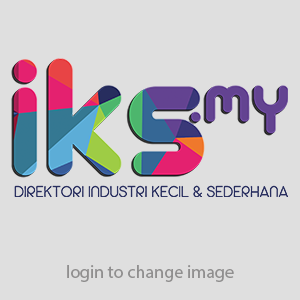 Anda di sini: Home / Directory / Prym Consumer Malaysia Sdn. Bhd. Tanjung Keling FTZ, 76409 Tanjung Kling, Melaka. Manufacturing hard & soft haberdastery, textile accessories,hooks & eye tapes snap fastener tapes, brabacks & extenders. Concord pin and cover button.